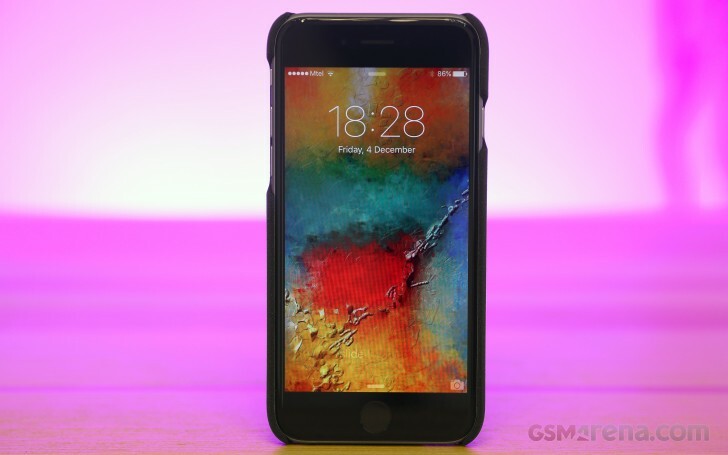 OnePlus caused quite the buzz a few days ago, when it announced the Sandstone case for the iPhone 6 and iPhone 6s. Wait, what? A smartphone maker is releasing a case for a smartphone made by another smartphone maker? The internet was bewildered. It's fair to say then that the marketing stunt did what it was supposed to. People were talking and OnePlus was in the news thanks to a piece of plastic. We got one too and figured we'd share a few impressions. First up - presentation. The case comes in a box, made to a standard well worthy of holding a phone, not the tacky plastic or thin cardboard packages in which most other cases arrive at your doorstep. The pullout tab in the signature OnePlus red color is a nice touch, both functionally and in terms of design. Inside there's a plastic scratch card that in our case held an invite for an Onyx OnePlus X, but others may be for the Ceramic version. The luckiest of buyers might be getting a free smartphone, OnePlus announced. 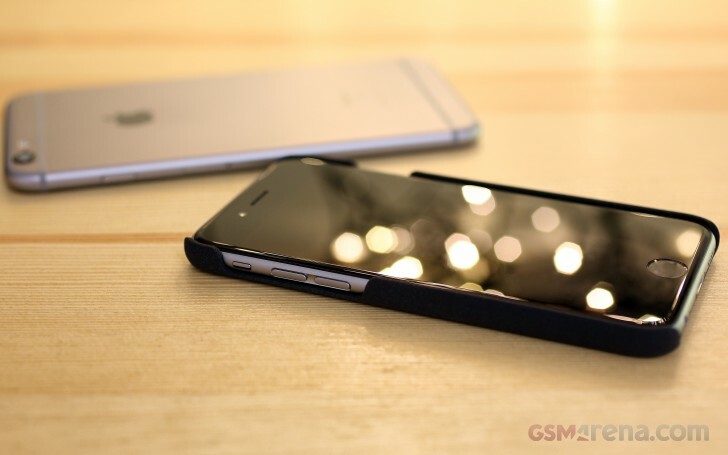 The case itself is very well made and is an excellent fit for an iPhone 6s. We didn't have an iPhone 6 lying around to test it, but we figure that OnePlus knows what it's doing by advertising it for both models. The minuscule difference of 0.2mm in thickness is unlikely to be of significance. The case measures 138.7 x 70.2 x 10.5mm, and covers the back and the sides, but not the top and bottom. Still the extreme corners are reasonably well protected. The camera doesn't stick out either - the back is thick enough to keep it recessed. We’re polarized on the surface, just as we were about the OnePlus 2. The general opinion is that the coarse texture evokes the same feeling you get when someone scratches a chalk board. Then again there were those of us that appreciate that the material doesn’t hold fingerprints, and is naturally very grippy too. 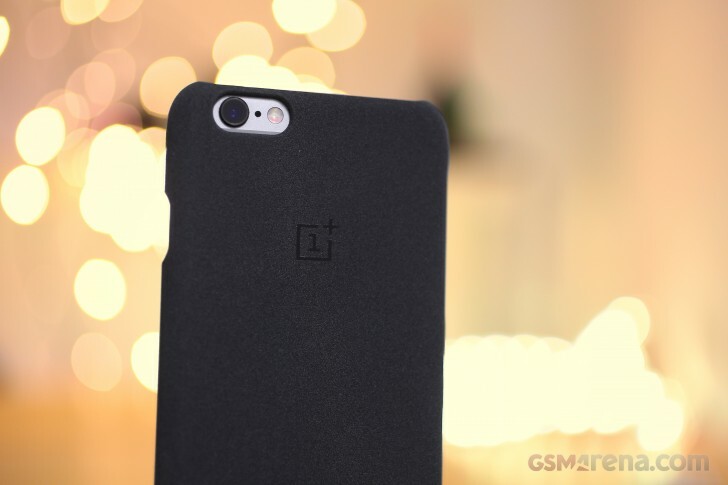 Now, it’s debatable whether iPhone users would be inclined to put on a case made by OnePlus. 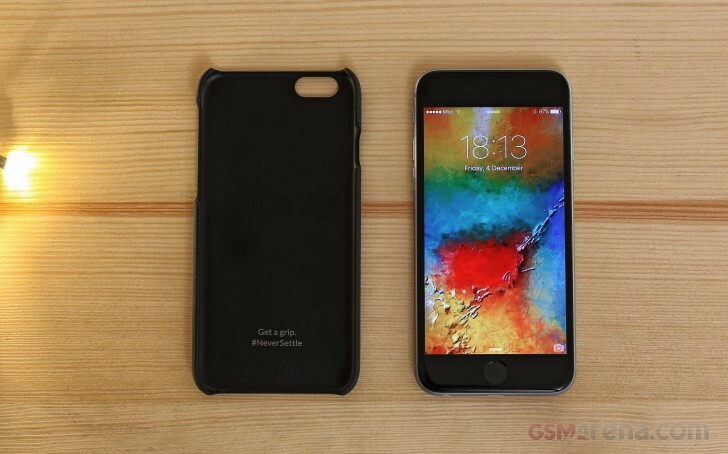 Not only that, but it completely covers the Apple logo, replacing it with OnePlus’ and that seems like a big no-no. That aside, the case is pretty good if you’re okay with the texture. And by the way, it’s now discounted too, selling at $17.99/€17.99/£14.39. Who is giving such wrong airs that 1+ logo is classier than that of Apple. Obviously some 1 can buy another 1 to make plus 1 in price of a 6.
so, what they are expecting. people buying this case may buy a oneplus X as they are most probably rich ?.